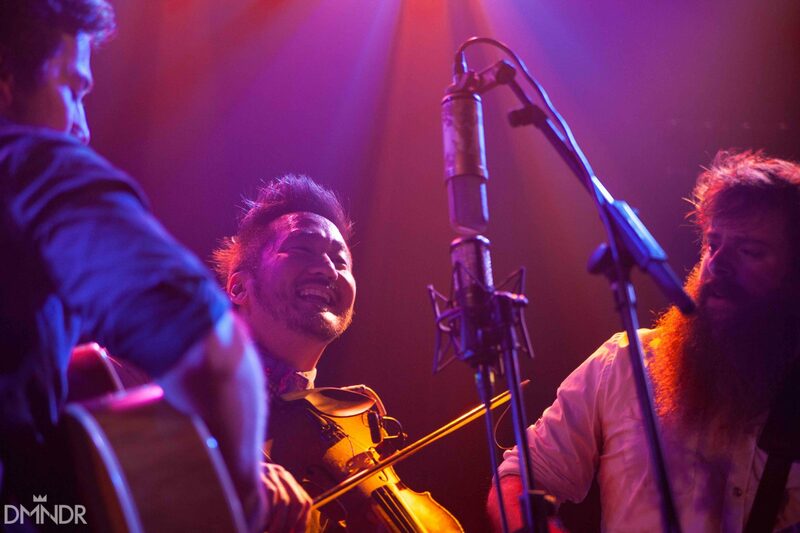 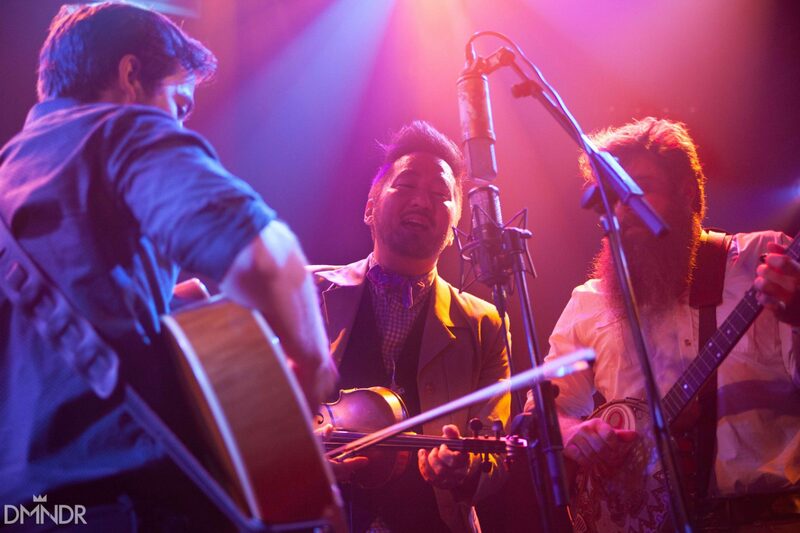 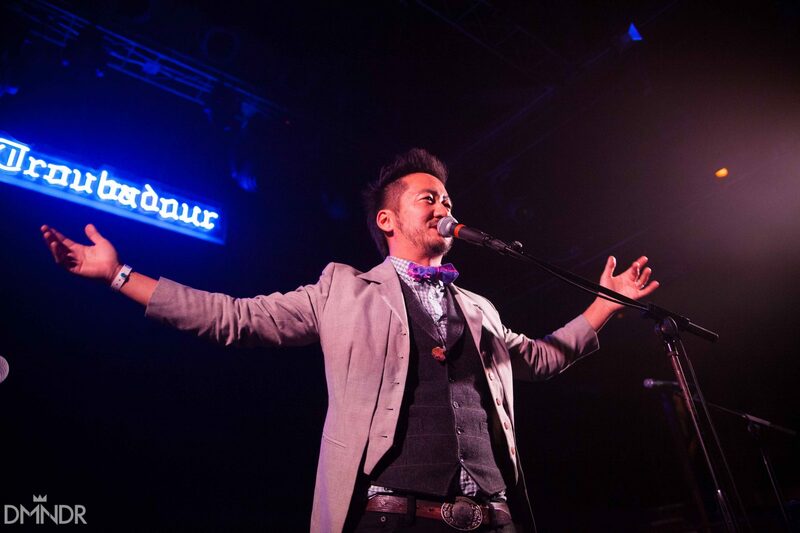 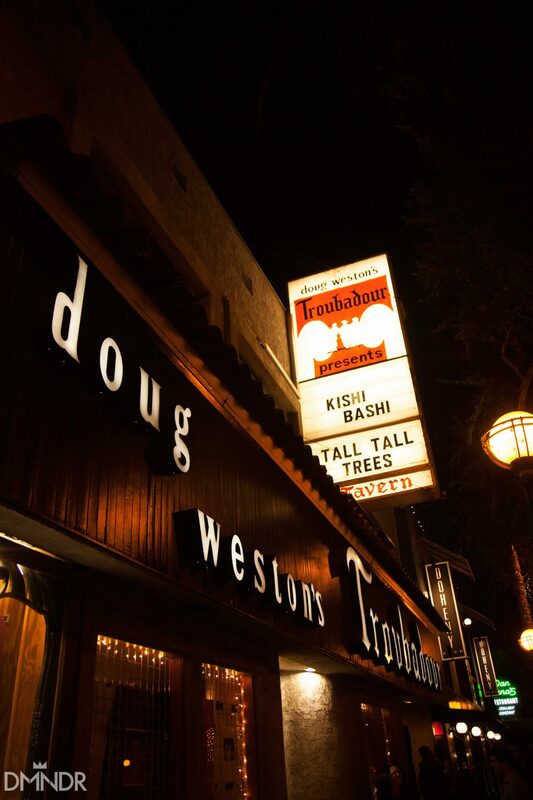 Kishi Bashi brought his unique blend of classical and psychedelic indie-pop to The Troubadour in West Hollywood on Saturday to a sold-out and enthusiastic crowd. 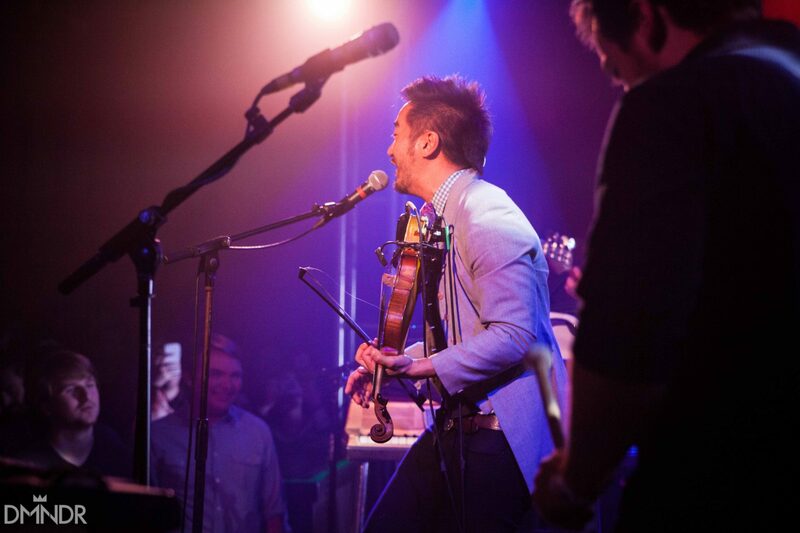 The small venue was packed wall to wall, with guests even crowding the staircases, all eager to get as close as they could to this vibrant musician. 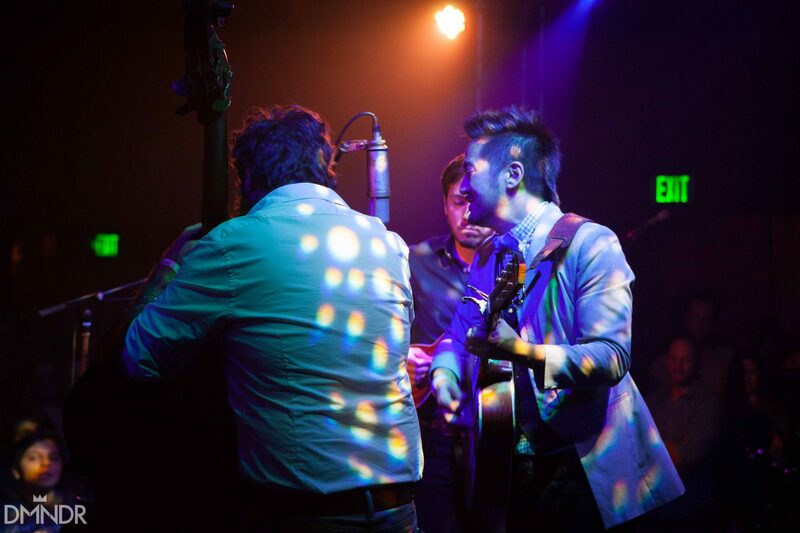 The tour precedes the release of his documentary “Project 9066”, which explores themes of privilege and identity through the musical lens of a Japanese-American wrestling with the legacy of internment in turbulent political times. 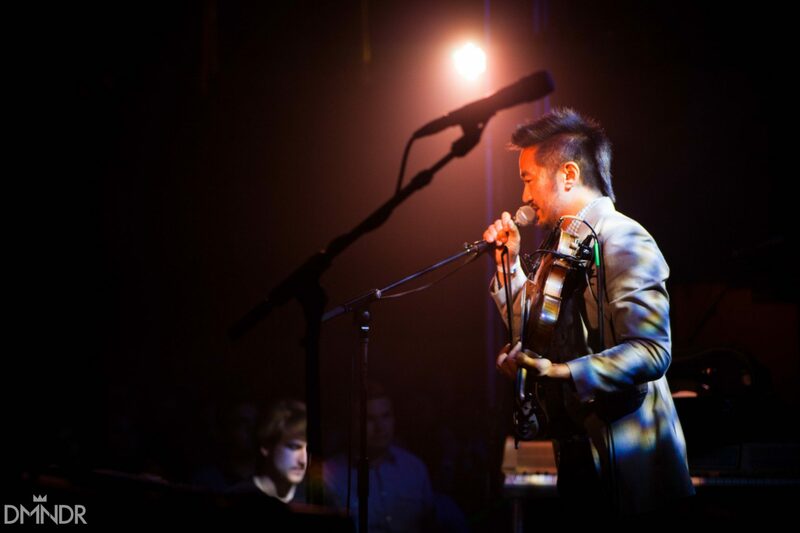 Kishi Bashi brings a great deal of passion to everything he touches, and from the previews shown to the crowd, the film promises to continue this trend. 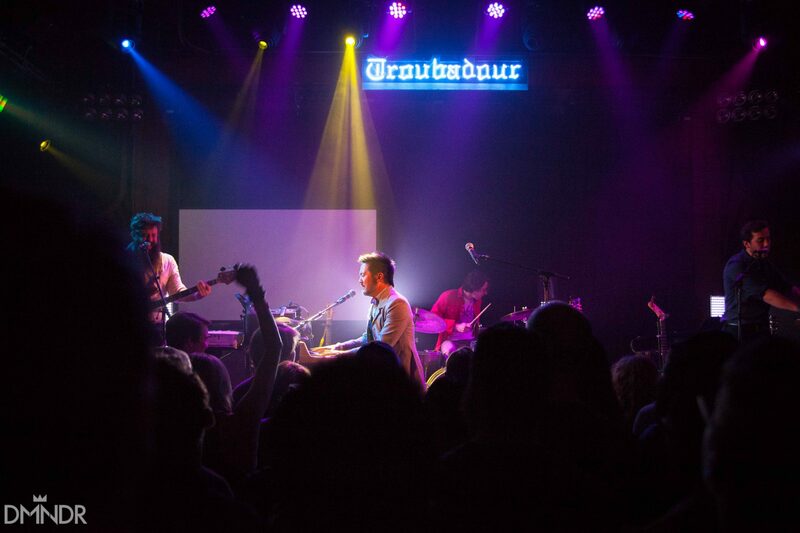 The night’s music explored the prolific career of the seasoned performer, showcasing everything from his playfulness on such tracks as “Unicorns Die When You Leave” and his romanticism on “M’Lover”. 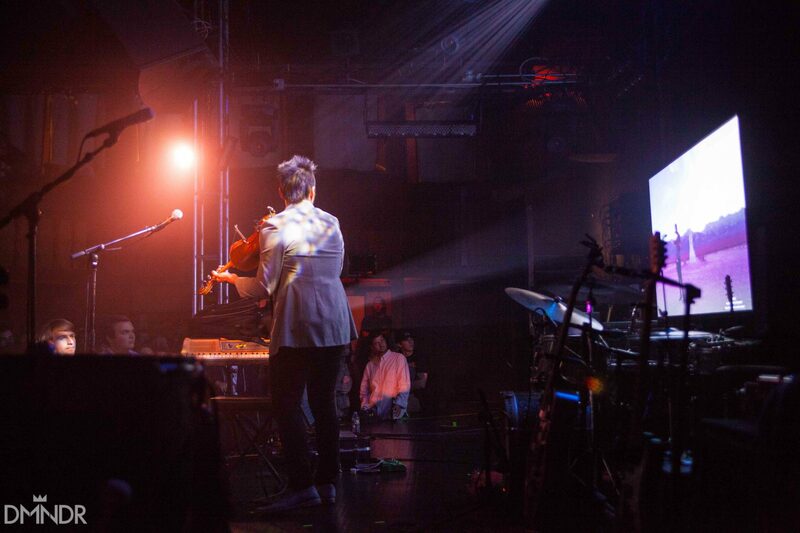 Snippets of chords were looped and transfigured using complex pedals, and electric guitars were frequently swapped for violins. 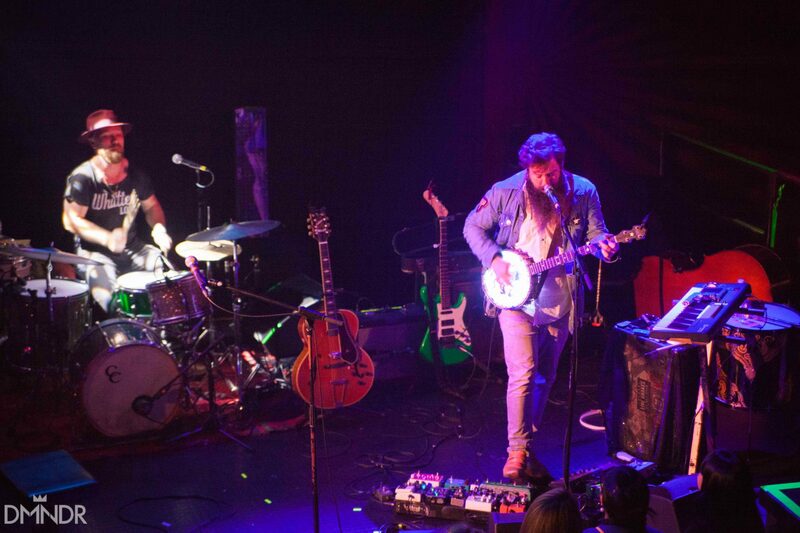 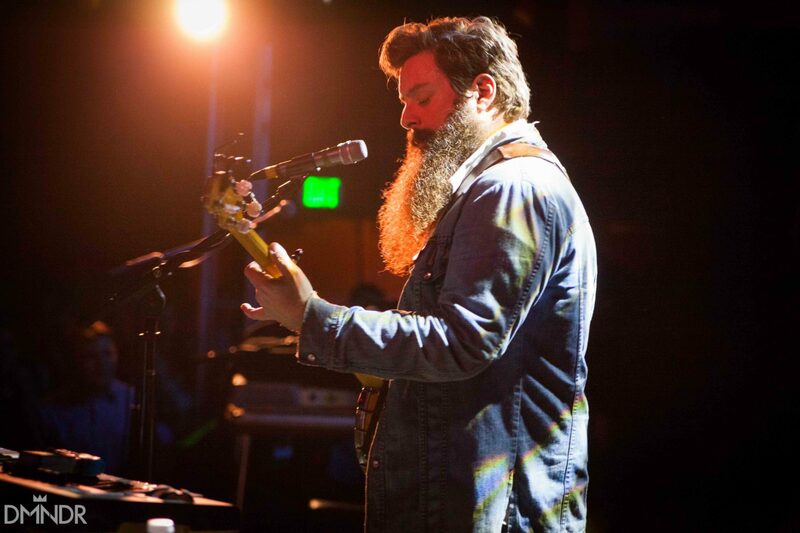 Mike Savino of Tall Tall Trees played double duty, as both the opening act and part of Kishi Bashi’s entourage, strumming along on a banjo that strobed with a multicolored light-up body. 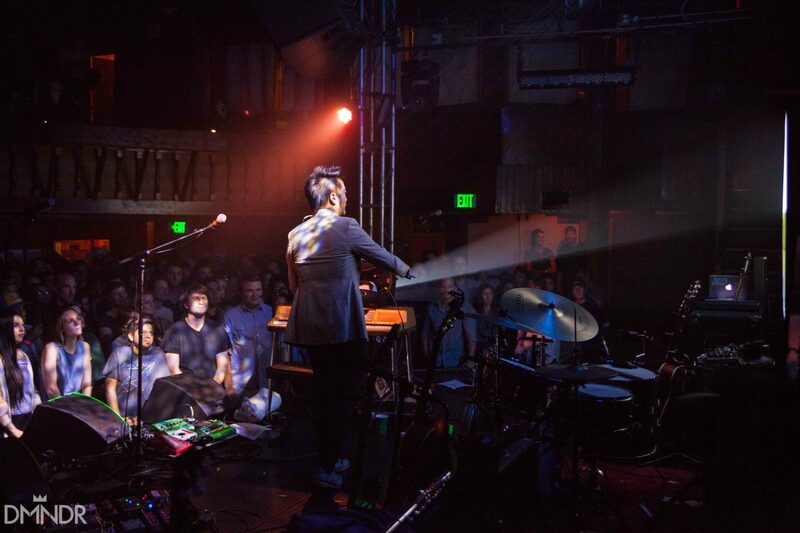 Kishi has mastered the art of dramatic buildup, both sonically and theatrically. 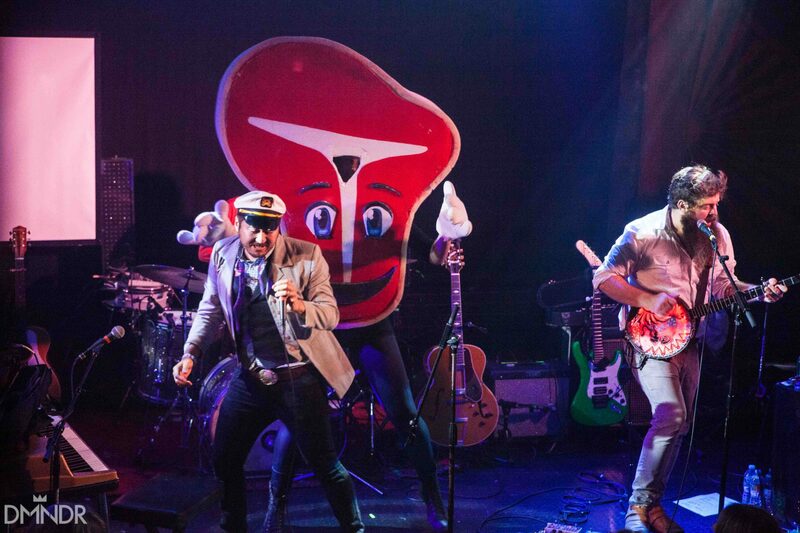 The show itself climaxed with a hilarious and endearingly passionate duet with Mr. Steak, a seven-foot tall foam rib-eye. 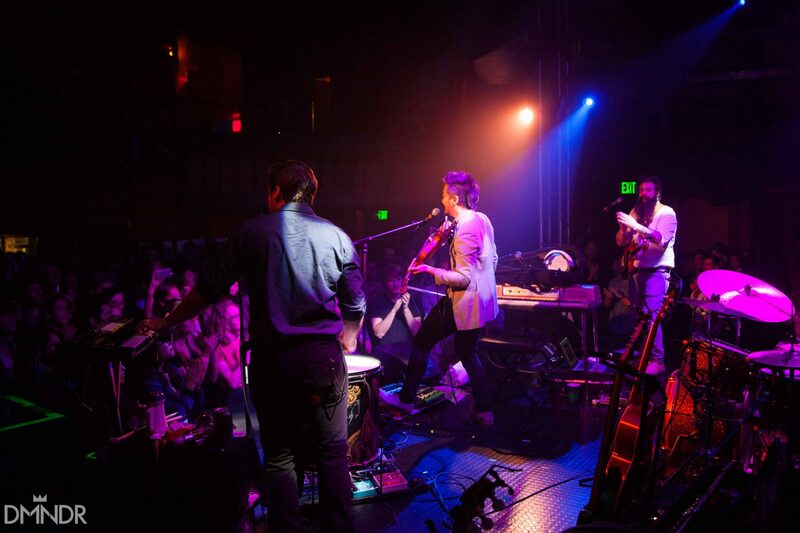 It’s an obvious crowd-pleaser, simultaneously silly but still indisputably a display of prodigious talent. 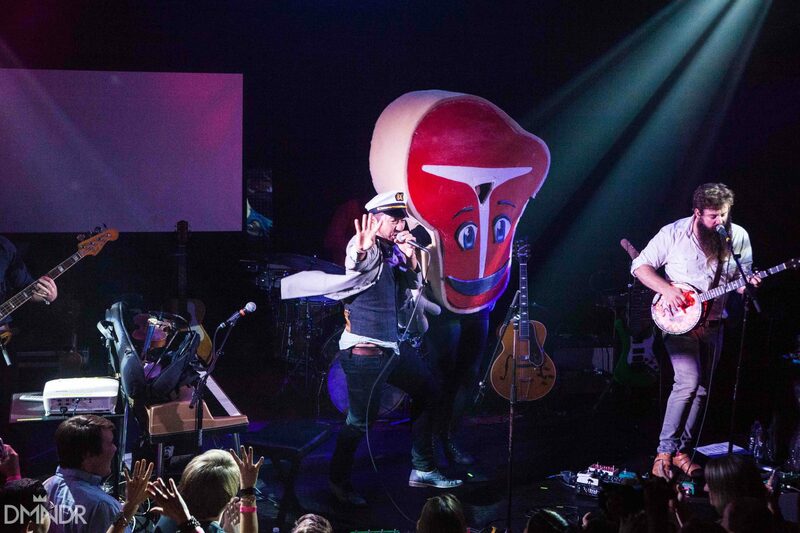 Even the steak can sing. 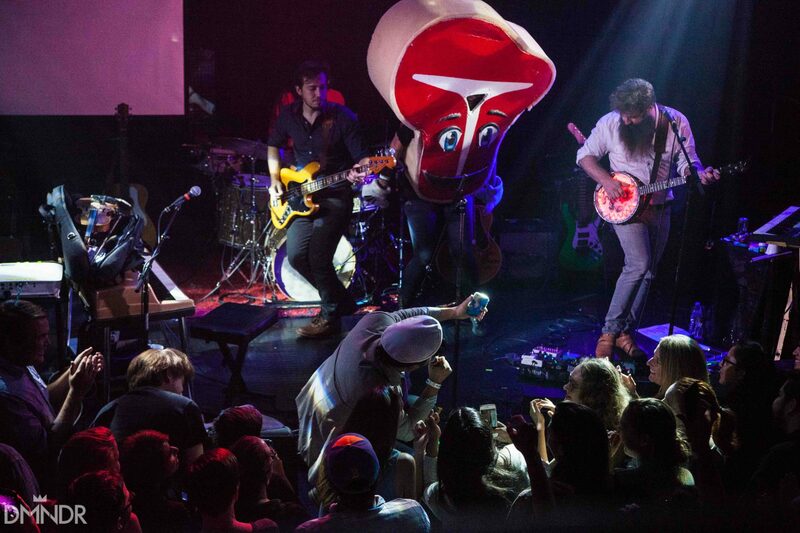 The encore was a special treat, as well. 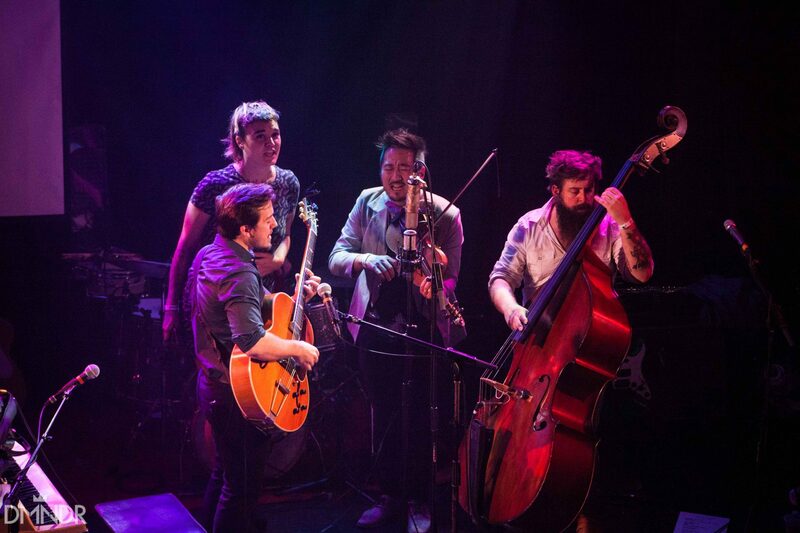 Wading into the crowd with a string trio, the band played a gorgeous cover of Talking Head’s “Naive Melody”, followed by “Atticus” and ending with the fan-favorite “Manchester”. 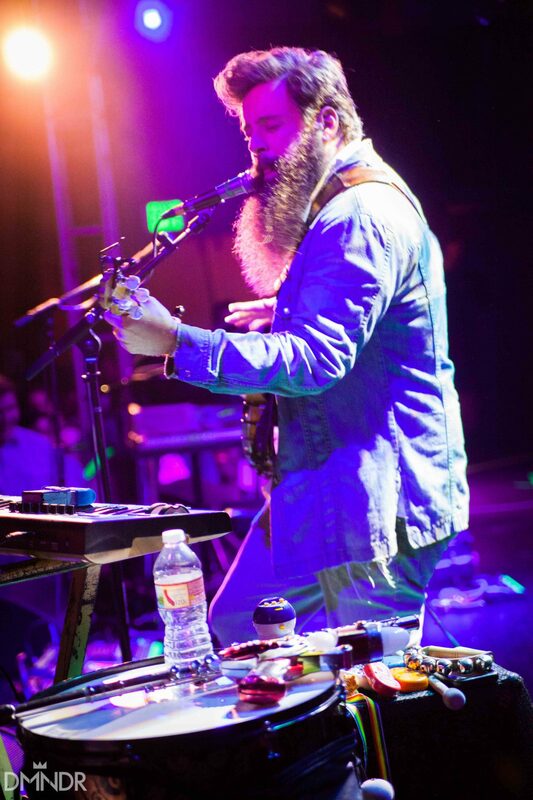 The tour continues a breakneck pace on Sunday in Phoenix, Arizona. 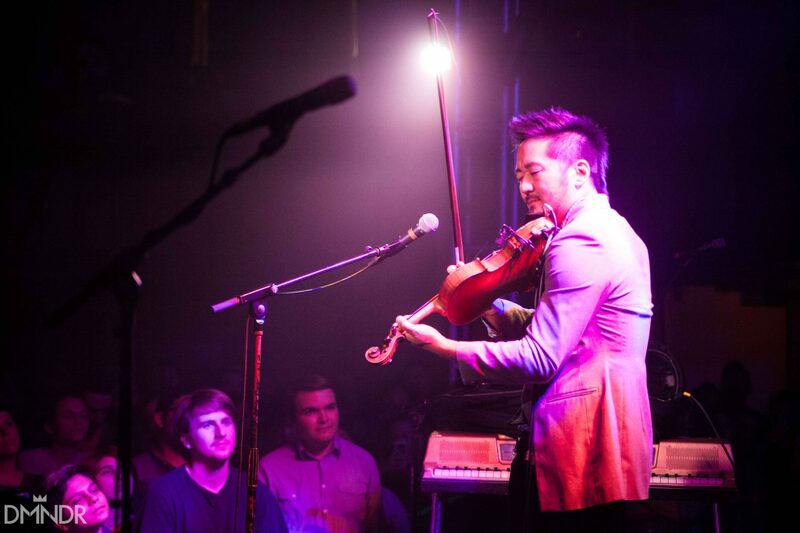 If you are lucky enough to be graced with a visit, it would be well worth your while to catch Kishi Bashi when he comes to town.